West Bengal Police Constable Recruitment 2018: The Admit Cards for the West Bengal Police Constable preliminary examination has been released on the official website of WBPRB. 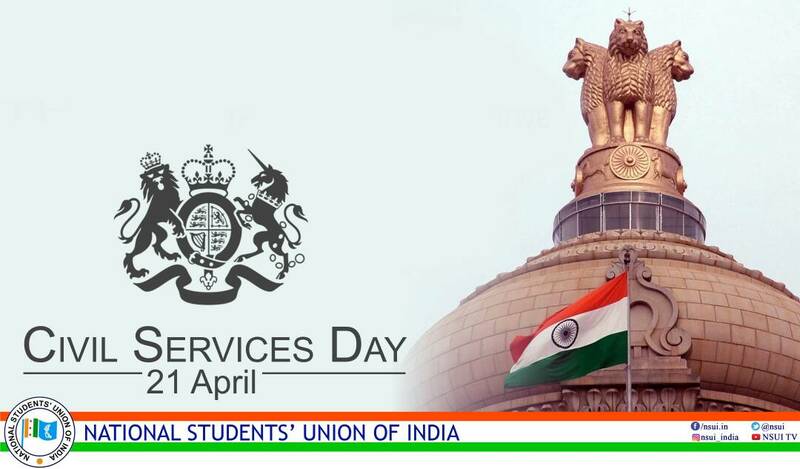 All the candidates are advised to download their admit cards before the link gets deactivated. 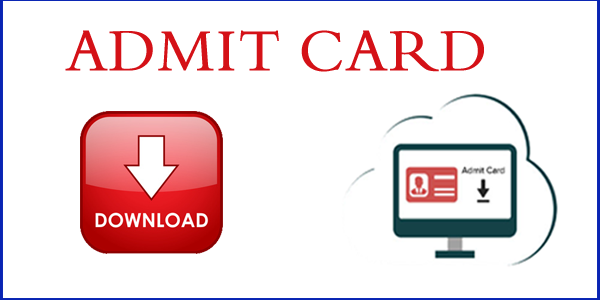 Follow the instructions to download WB Police Constable Admit Card 2018. West Bengal Police Constable Recruitment 2018: The Admit Cards of the preliminary examination for the recruitment of Police Constables has been released by the WBPRB on its official website http://policewb.gov.in. All those who have applied for the Constable recruitment examination this year can download their respective admit cards from the official portal of West Bengal Police. The Preliminary Written Test for the recruitment to the post of Constable is going to be conducted by the West Bengal Police on September 23, 2018 (Sunday) from 12:00 Noon and it will go on till 1:00 PM. It has also bee notified that efforts will be made to deliver SMS alert to the registered Mobile Number of the candidates. According to the official notification released by the Board, candidates will not be allowed to appear for the test if they fail to produce the print out of their respective e-Admit Cards at the allotted venues.